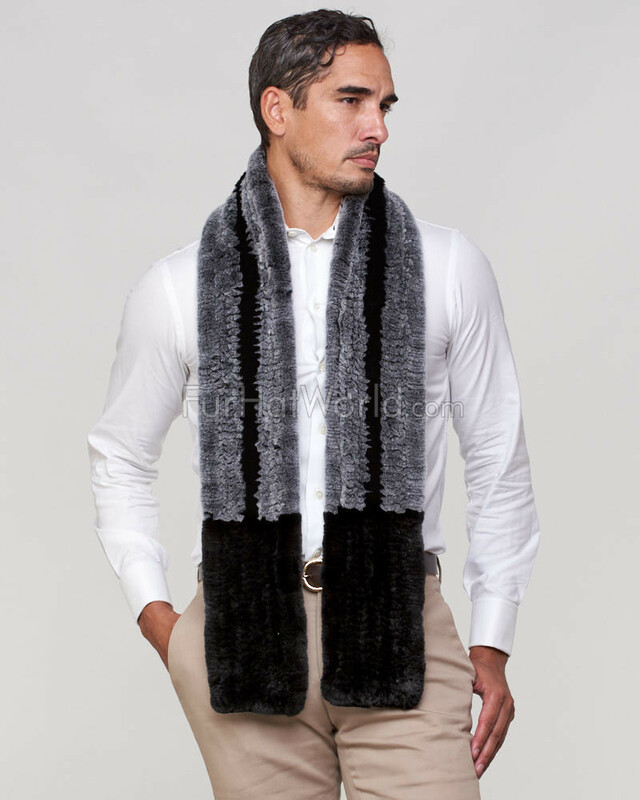 Every fashionable man needs a great accessory, and our Joseph Rex Rabbit Fur Pull Through Infinity Scarf in Frost Black is sure to make a statement. 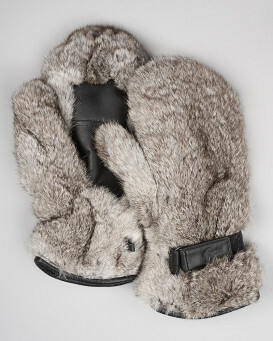 Genuine Rex Rabbit Fur is soft to the touch. This garment is dyed a frosty black and does not shed over your outfit. 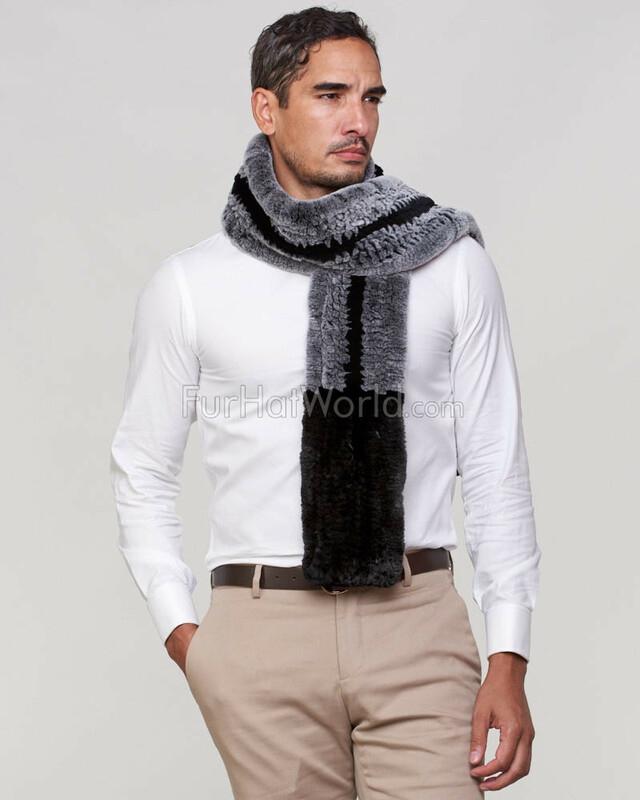 A slit opening can be used to secure the scarf in place or left alone for a new look. 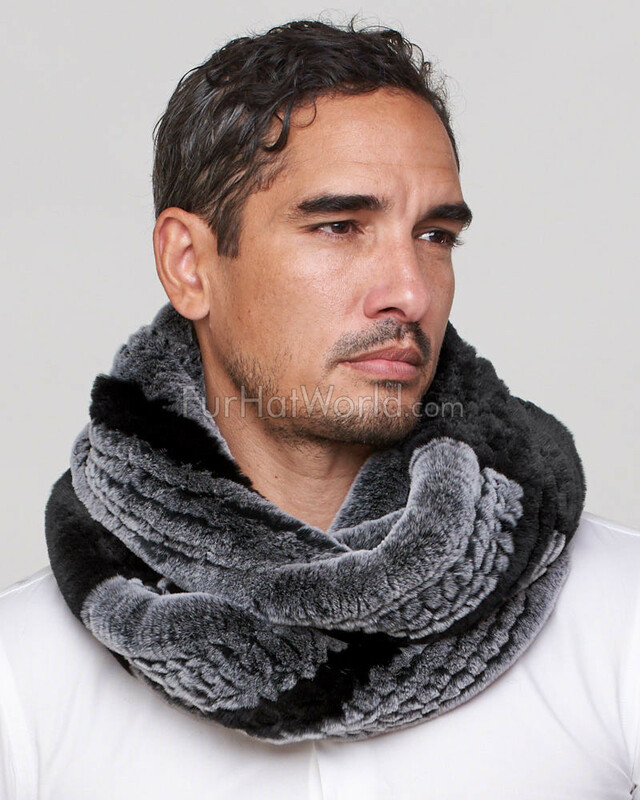 You can also wrap this scarf around your neck to stay warm. 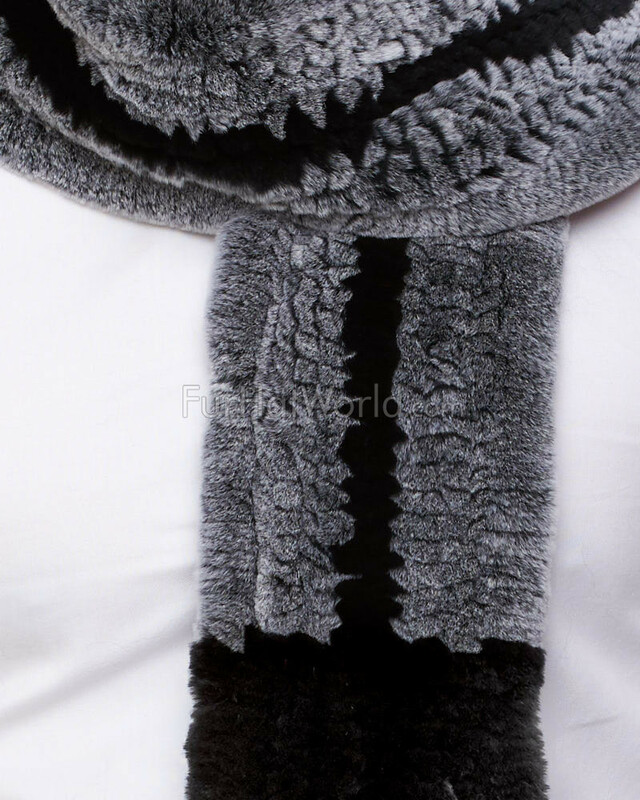 This accessory is unisex and one size fits for gift giving with fur on both sides of the stunning knit design. "The scarf is stunning. 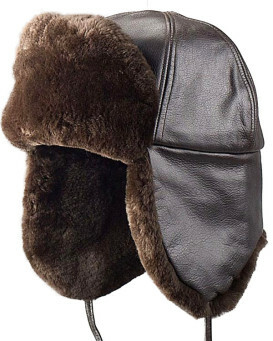 Very soft and yet looks very masculine and stylish. 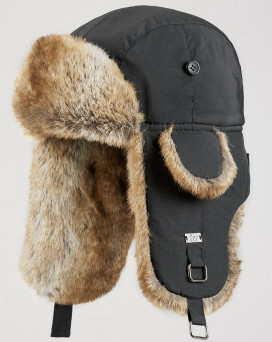 There's a nifty little slit which you can tie it though and it holds it in place. Very clever! Already had lots of compliments whilst wearing it. Shipping was very fast too which I was impressed by." 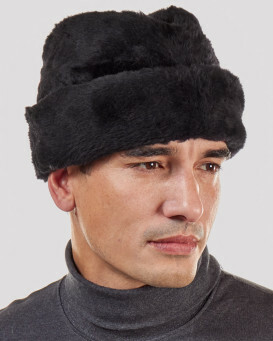 "Soft and warm yet masculine. I wear it around the office untied around my neck then under my jacket when grabbing lunch. 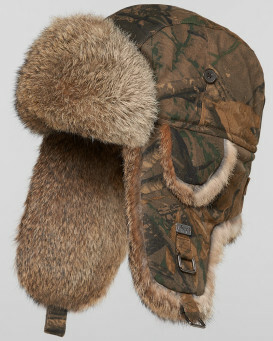 I owned the smaller brown one and thought this was a nice alternate."